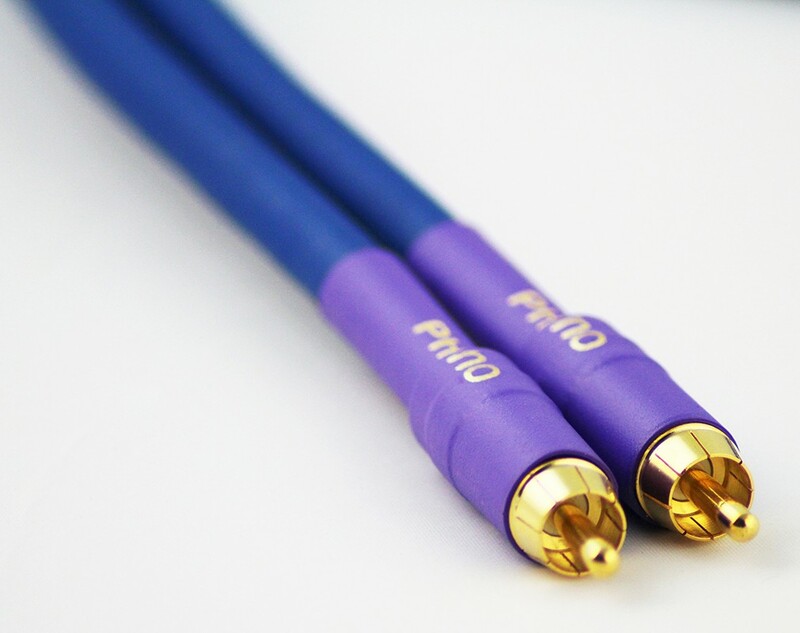 The high level of performance you would expect from Tellurium Q in their Blue Phono RCA cable. Offering the accompanying earth lead as separate, enables flexibility within your system. The construction of the Blue Phono RCA is much the same as the RCA, but that is as far as the similarities go. 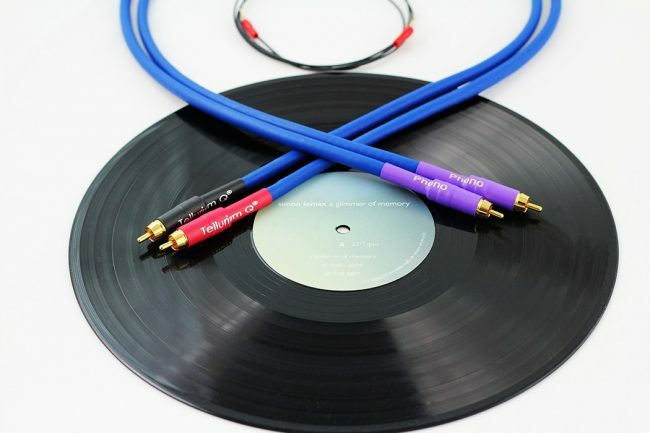 Once you have tried the Blue Phono RCA with your turntable, you will understand which is meant to be there.